A young captain in the Royal Norfolk Regiment, Reggie Burton was wounded in the closing stages of the disastrous defence of Malaya and Singapore. He vividly, yet calmly and with great dignity, describes the horror of captivity at the hands of the Japanese. After initial confusion, the true nature of their captors emerged as, increasingly debilitated, the POWs were forced into back-breaking work. This was only a taste of what was to come. 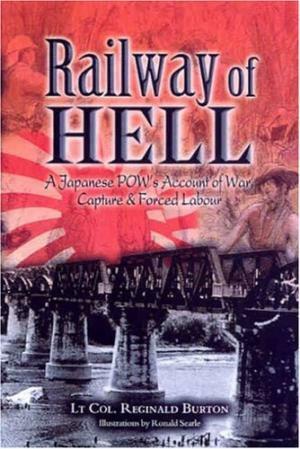 After a horrific journey in overcrowded cattle trucks, Burton and his dwindling band of colleagues were put to work building the notorious Burma Railway. Somehow he survived to tell this moving and shocking story.